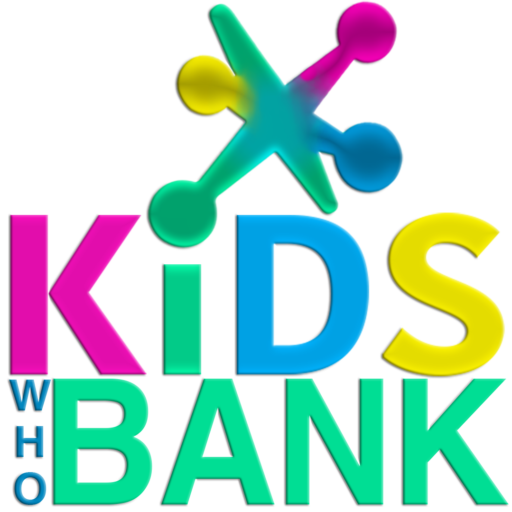 During NYC’s financial literacy month of April Kids Who Bank has created an annual gala bringing recognition to youth who are entrepreneurs / philanthropists and the adults who have created paths for them. This event will be held on April 7th 2019 at the SVA Theater located on 23rd Street, NYC and the venue holds 480 ppl. last year’s venue the Jerry Orbach Theater was met with a packed house of 248 attendees. 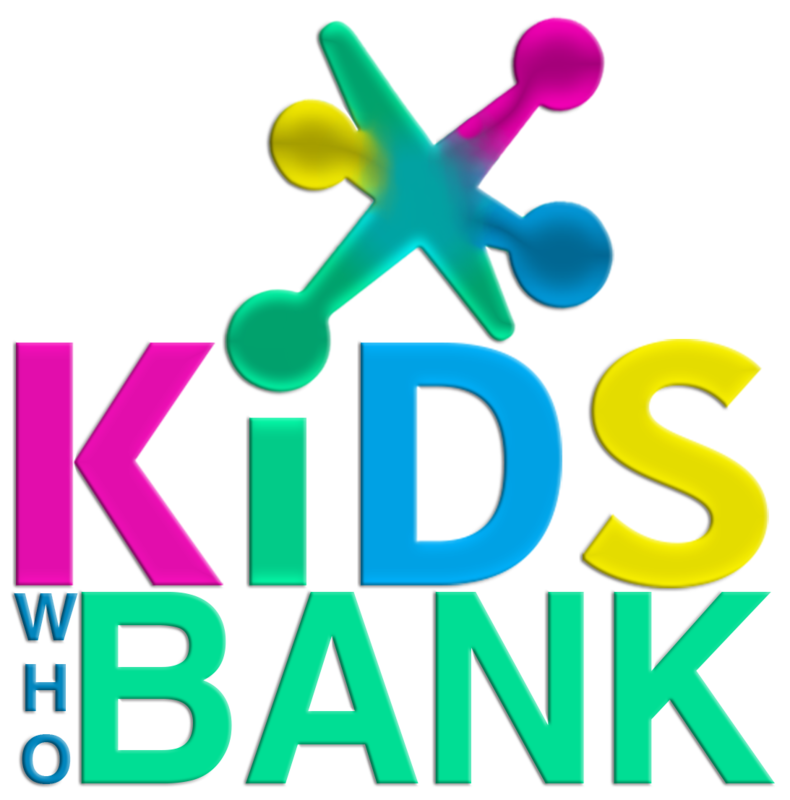 Some of the dynamic honorees who will leave people inspired this year are a seven yr. old who makes $100k yearly with her tutu clothing line, an eleven yr. old who donates comfort items to homeless ppl around California or a six yr. old who created his own science based cartoons on YouTube.